The Hungarian experimental staple returns for another edition of concerts, talks and workshops this October. 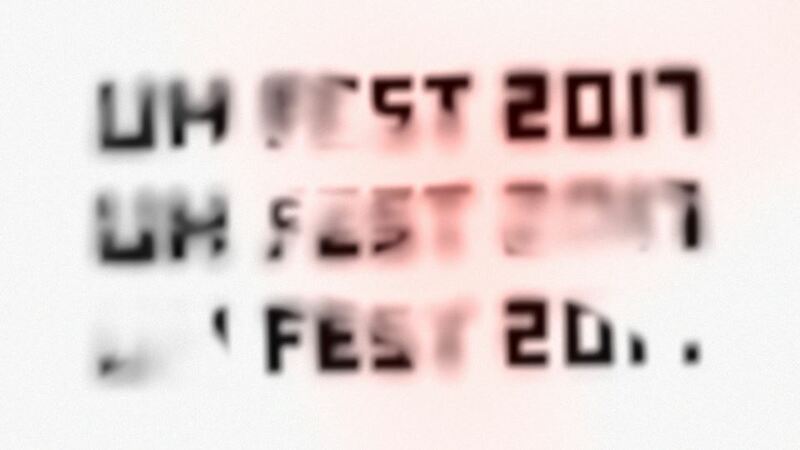 UH Fest is one of the 16 members of the SHAPE platform, as the network’s Budapest outpost. Between 1 and 8 October 2017, around 40 artists are set to perform there, among those a number of SHAPE artists. The festival has announced the first names to look forward to this year: Paris-based DJ, producer and L.I.E.S. Records label head Ron Morelli, Brussels-based hardwave and techno-influenced producer Maoupa Mazzocchetti and Danish DJ trio Apeiron Crew (all SHAPE), as well as the likes of Tara Transitory.